Very comfortable hotel. Small bar, large restaurant and huge breakfasts. Our room was very well appointed, with modern carpeted bathroom. Restaurant was exceptional with great dishes and local food. With 10 of us eating, and giving plenty of banter, service was prompt and courteous Definitely recommend this place! 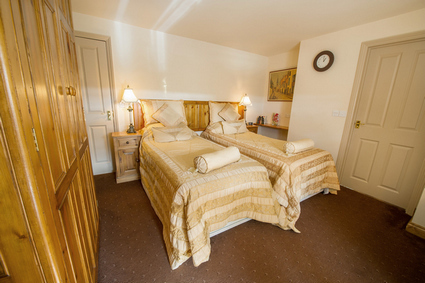 Room 1 is a lovely and spacious room with large comfortable Twin Beds and handmade old pine furniture. The ensuite bathroom features a bath/shower, toilet and washbasin with soft towels & The White Company toiletries. 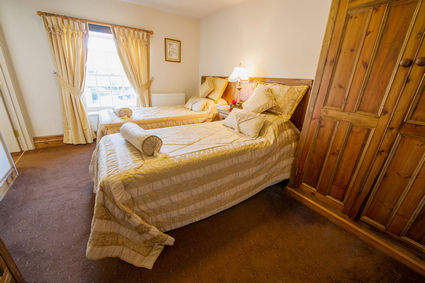 The room offers TV, Wifi, hairdryer and coffee/tea making facilities. Room 1 is a dog friendly room. We kindly request you to provide your own dog bedding. Please note that the entrance to the bathroom has a low door frame. Room 3 is a lovely bright room with handmade old pine furniture. 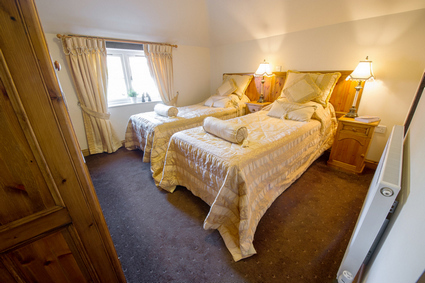 The room is slightly smaller but we still have chosen for the comfortable Large Twin Beds to ensure a great night sleep. The ensuite bathroom features a bath/shower, toilet and washbasin with soft towels & The White Company toiletries. 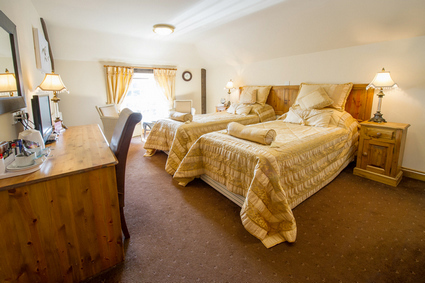 The room offers TV, Wifi, hairdryer and coffee/tea making facilities. Room 4 is a popular room due to its wall mounted big screen tv. Furnished with handmade old pine furniture it offers comfortable Twin Beds. The ensuite bathroom features a bath/shower, toilet and washbasin with soft towels & The White Company toiletries. The room further offers Wifi, hairdryer and coffee/tea making facilities.  Room 5 is a spacious luxury room with a Lloyd Loom seating area. Furnished with handmade old pine furniture it offers comfortable large Twin Beds. The ensuite bathroom features a bath/shower, toilet and washbasin with soft towels & The White Company toiletries. The room further offers TV, Wifi, hairdryer and coffee/tea making facilities. 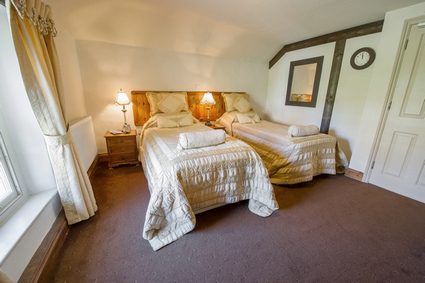 Room 6 is a spacious luxury double room with a Lloyd Loom seating area and wonderful views to the garden and Sedgeford Valley. Furnished with handmade old pine furniture it offers comfortable large Twin Beds. The ensuite bathroom features a bath/shower, toilet and washbasin with soft towels & The White Company toiletries. The room further offers TV, Wifi, hairdryer and coffee/tea making facilities. 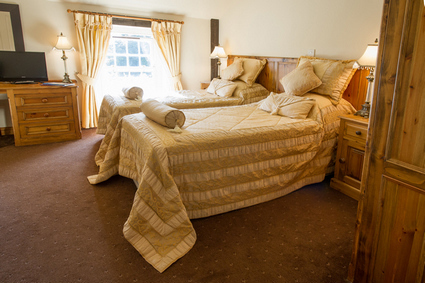 Room 7 is a spacious luxury double room with a sofa and looking out onto the garden and Sedgeford Valley. Furnished with handmade old pine furniture it offers comfortable large Twin Beds. The ensuite bathroom features a bath/shower, toilet and washbasin with soft towels & The White Company toiletries. The room further offers TV, Wifi, hairdryer and coffee/tea making facilities. 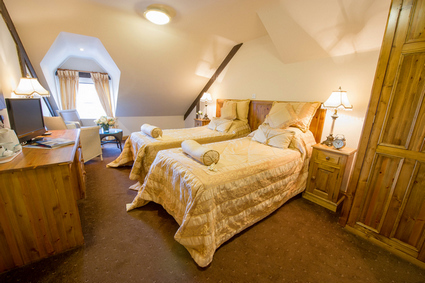 Room 8 is a luxury double room with lovely views onto the garden and Sedgeford Valley. Furnished with handmade old pine furniture it offers comfortable large Twin Beds. The ensuite bathroom features a bath/shower, toilet and washbasin with soft towels & The White Company toiletries. The room further offers TV, Wifi, hairdryer and coffee/tea making facilities. 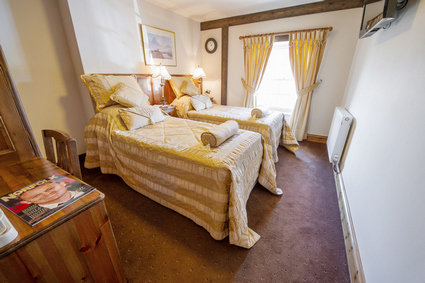 Room 9 is a spacious classic double room at the back of the Inn. Furnished with handmade old pine furniture it offers comfortable large Twin Beds. The ensuite bathroom features a bath/shower, toilet and washbasin with soft towels & The White Company toiletries. The room further offers TV, Wifi, hairdryer and coffee/tea making facilities.